Boba Fett. . HD Wallpaper and background images in the Star Wars club tagged: star wars star wars boba fett. 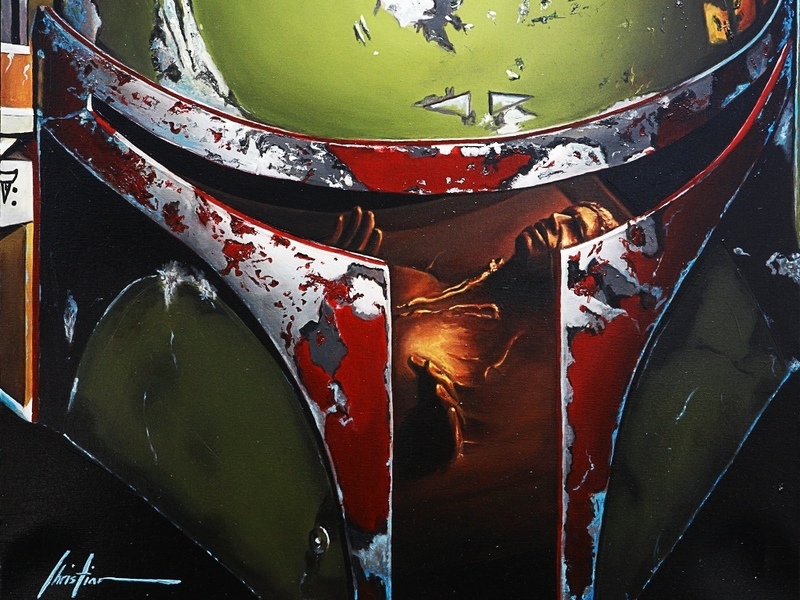 now boba fett looks awesome!! !